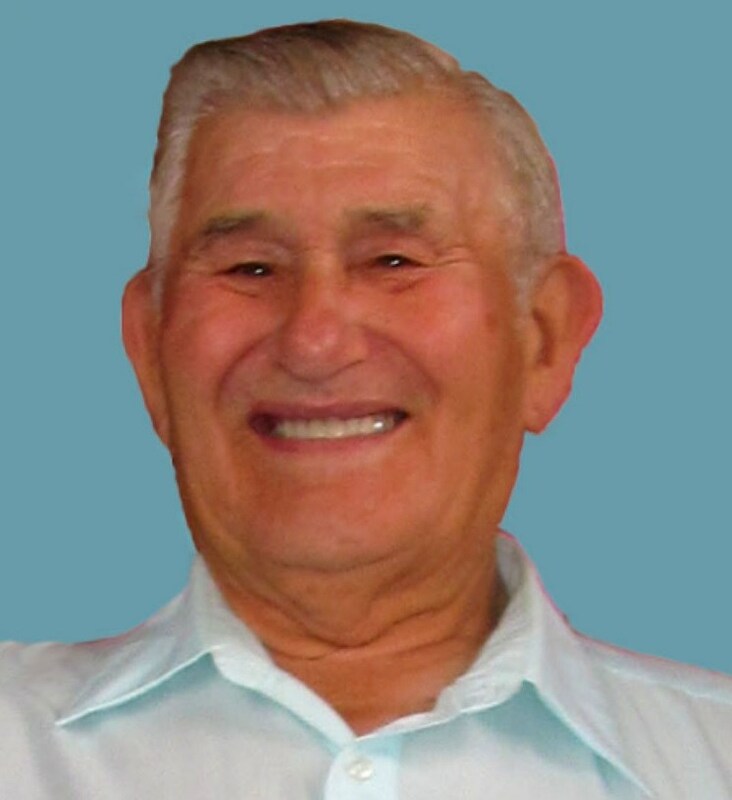 Edward Lorraine Dutton, age 84, of Rupert, Idaho, went home to be with his Lord and Savior on August 25, 2018 in Twin Falls, ID. He was born in Concordia, KS on July 7, 1934 to T. Edward and Oneta Dutton. He lived in KS and moved to Kimberly, ID in 1946 and graduated from Murtaugh High in 1953. After he accepted Christ he was on fire to share the Gospel with anyone, including going into bars handing out Salvation Tracts. He attended Youth for Christ and United Brethren church where he met the love of his life Nancy B. Martin. Without a car he would hitchhike from Murtaugh to Twin Falls to see Nancy. They were married October 23, 1953. Together they raised five children. In his youth he worked various farm jobs. He then worked at Milner Dam, Feeder's Grain Supply, North Side Coal, and A&B Irrigation Dist. where he retired after 33 years. He always loved farming especially raising various varieties of seed potatoes. He was featured in National Geographic in May of 1992. Where jokingly, he would mention he was clothed! His greatest legacy was serving his Lord by raising his children, grandchildren/great grandchildren in a strong Christian environment. He enjoyed hunting, and fishing, playing checkers, and spending precious time with his family. He is survived by his children: Cathy Holston, Debbie Bedell, Linda Alves, David (Donna) Dutton, & Melody (Tim) Young; grandchildren, Heather & Matt Holston, Kristen, Ryan (Katherine), & Tyler Bedell, Alvin (Blanca), Austin (Jana), Arlan, Aspen, Lygia "Lulu" Alves, Mandi Dutton, Shawna (Quentin) Jackson, Shaylyn, Matthew, & Jonathan Young. He was blessed with 12 great grandchildren; his brothers, John (Molly) Dutton, Tom Dutton. He was proceeded in death by his wife Nancy, parents Edward and Oneta Dutton, brother Bill Dutton, sister-in-laws, Virginia and Pat Dutton, son-in-law Curt Bedell, grandsons, Aldon and Adrian Alves. He was an avid member of the Gideon's. In lieu of flowers, memorials can be sent to the Gideon's PO Box 871 Twin Falls, ID 83303 in memory of Ed Dutton. A special thankyou to the doctors, nurses and staff that took such special care of our Dad. Please join us in the celebration of the homecoming of Edward Dutton at 11:00 a.m. Wednesday, September 5, 2018, at Grace Community Church, 100 North Meridian Road, Rupert, ID with Pastor Dan Hendricks officiating. Viewing will be one hour prior to the service. Interment will be at the Rupert cemetery. Services are under the direction of Joel Heward Hansen Mortuary.